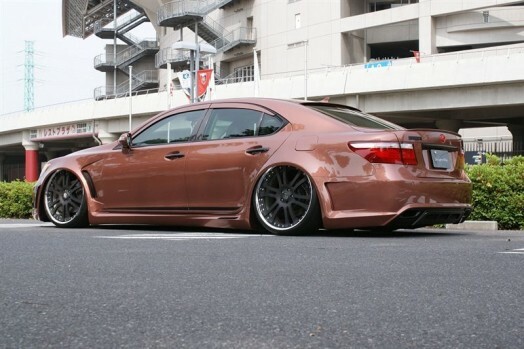 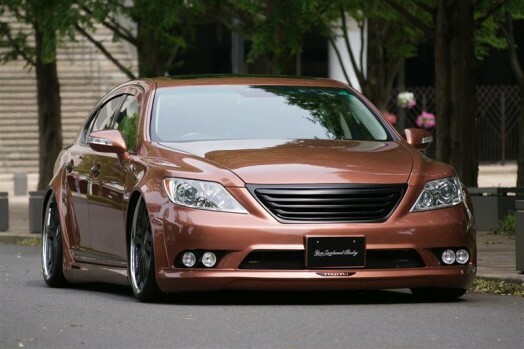 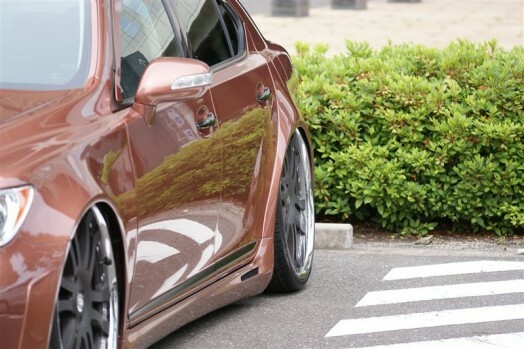 Check this dropped Lexus out! 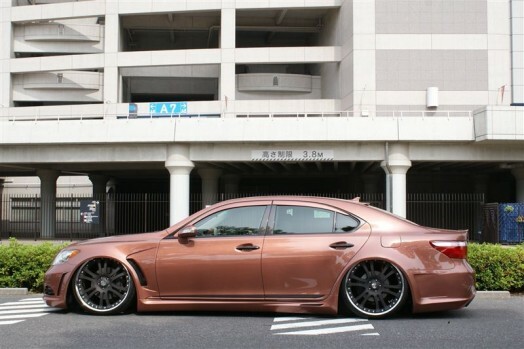 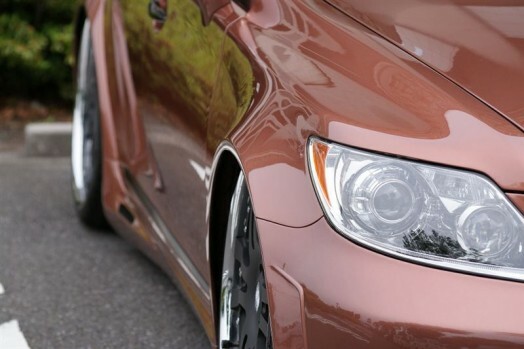 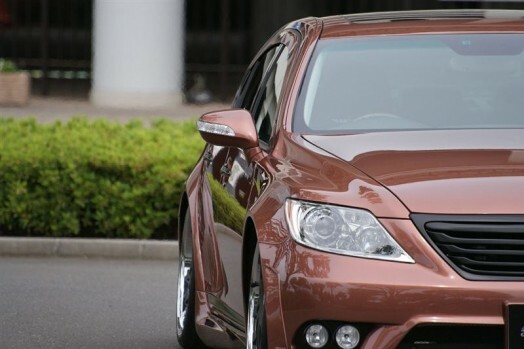 It has custom Copper Mica Metallic body paint. 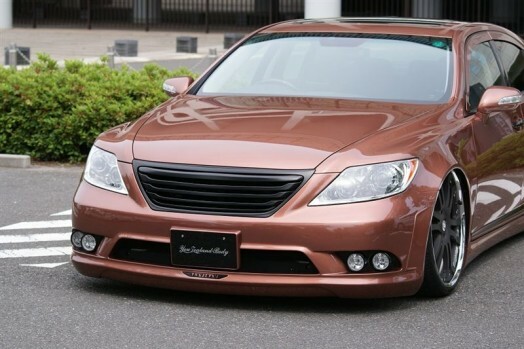 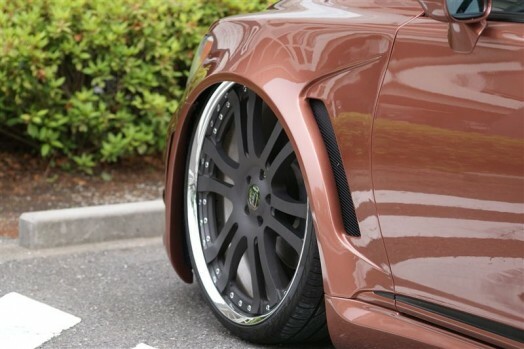 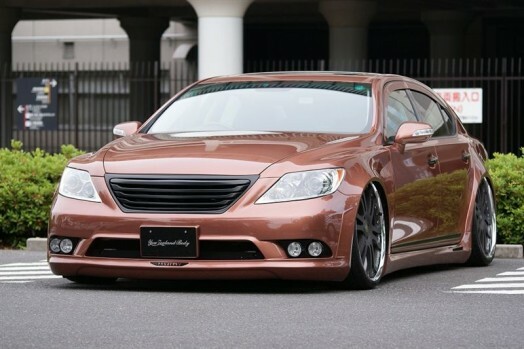 LS46 is customized with Artisan Spirit Z’s Sport Line body kit and air suspension for 23-inch Branew rims with 265-25-23 PZero Pirellis.